Fuji is rumored to announce the new X-PRO2 and X200 cameras at Photokina Show in September. After being rumored to feature a full frame sensor for a long time, the Fujifilm X-Pro2 camera will come packed with the newly developed X-Trans APS-C sensor. Both cameras will feature the new APS-C X-Trans sensor. 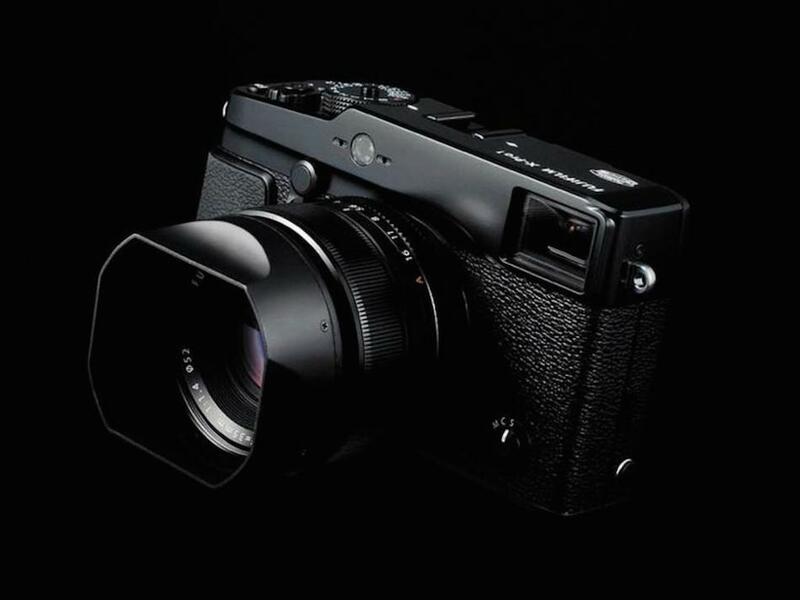 Fujifilm X-Pro2 will replace the X-Mount X-Pro1 while the X200 will be the successor of X100 digital camera. The new sensors will not be organic as the organic sensors are expected to arrive in two years period. Fujifilm X-PRO2 and X200 detailed specs are yet unkown. But as previously posted Fujifilm X200 digital camera rumored to feature a newly developed 24MP X-Trans sensor and faster, improved AF over the X100S model. See details here. Before the Photokina show in September, Fujifilm will hold a product launch event on July 3 and announce two new digital compact cameras.